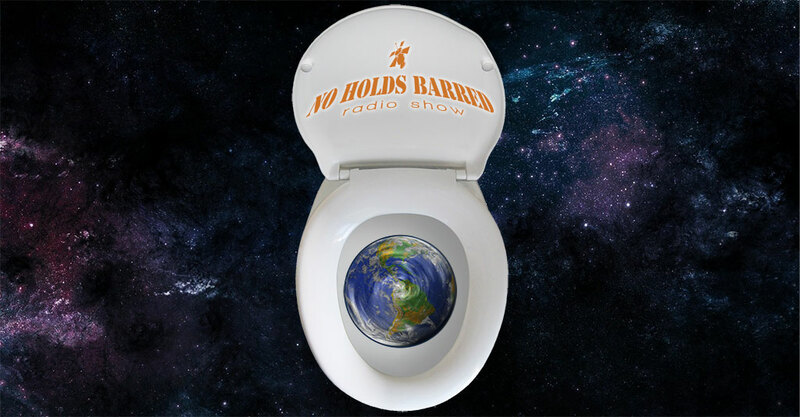 ON Sunday, October 19, 2014, probably around noon eastern time or so, a special event will occur on the No Holds bArred Radio show. Original cohost of the show, Mike Ellis will reunite with me, Damon Fibraio, to do a reunion show. The last time the two of us did a show together was for the NHb Radio network’s 2011 telethon. It’s a rare event for the original lineup to get together, so tune in and listen to what promises to be a special event. More news as we draw closer to the date.